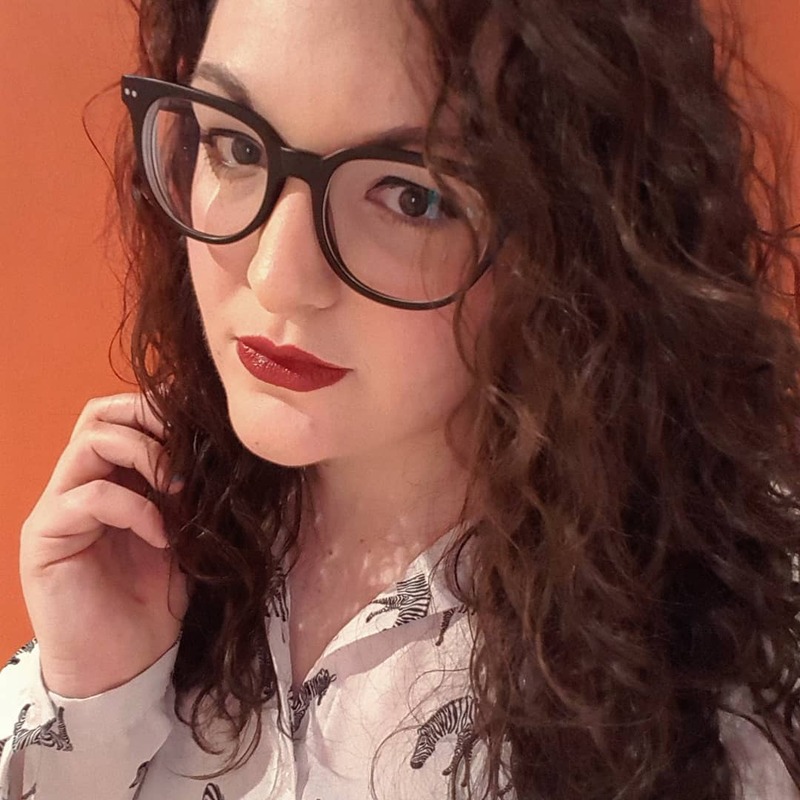 Now that I work in Leeds city centre, I seem to be spending an awful lot more time doing some serious window shopping, eating out and ahem a few too many treat yo’self moments. I’m definitely spending more time appreciating the city I call home as I feel as though I’m seeing so much more that’s going on! 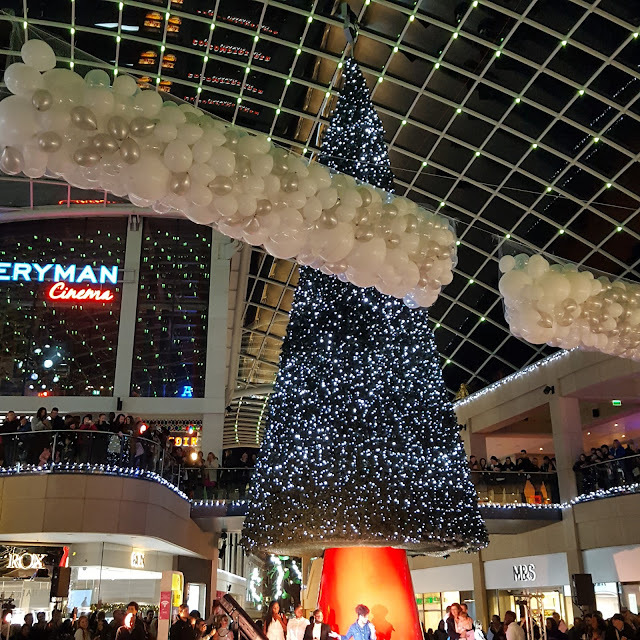 When it comes to places to shop, eat and drink in Leeds, you don’t need to do much exploring to find the best places. Trinity is the highstreet hub of the centre, containing the majority of your go-to shops for day to day bits and pieces. Hell, who doesn’t want a three storey Primark, flagship Topshop and most importantly an absolutely banging M&S? I’d actually pick M&S over Toppers any day being the mature and responsible adult that I am. Trinity has some serious festive vibes going on at the moment as they did a full ‘Wonder Weekend’ recently (which I won tickets for on Facebook – YAY!) to welcome the season and switch on their ‘Wishmas tree’. That would be the absolutely MASSIVE tree in the middle of Trinity. 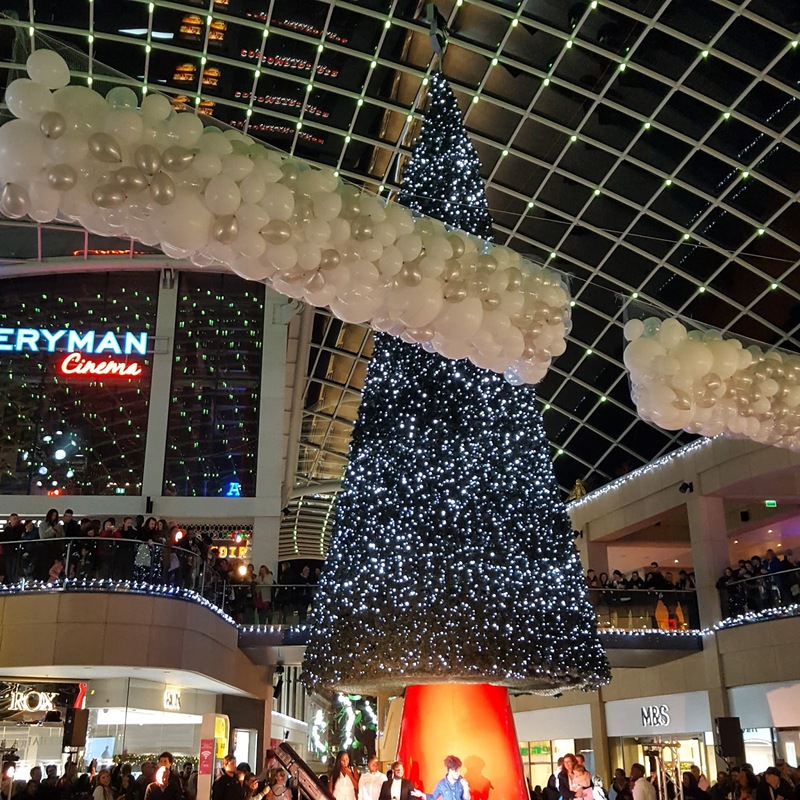 They’re actually running a competition for people to enter to win a ‘wish’ (there are prizes including a personal shopping spree and a year of free films at Everyman cinema), and every time you enter, the tree lights up. That’s pretty cool! 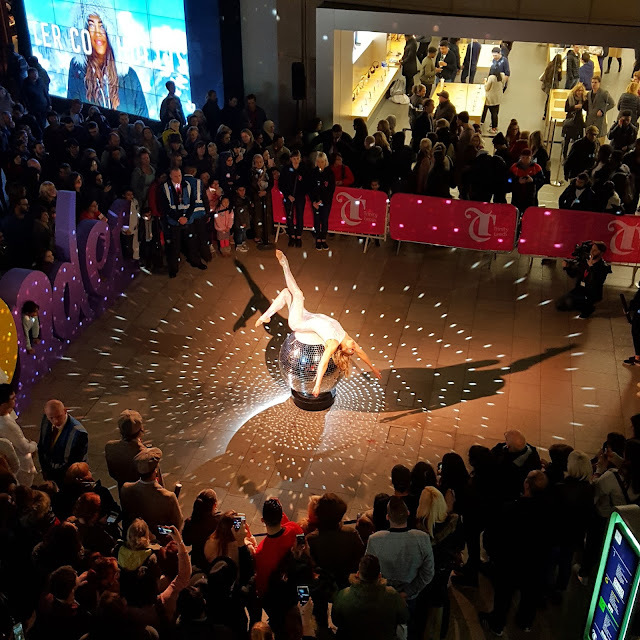 The Wonder Weekend included some pretty cool free treats, including getting my head 3D printed into a chocolate lolly (with questionable results) and a whole load of performers getting the crowd ready for the lights switch on. Trinity Kitchen also has a really strong line up at the moment too. This is a space where there are loads of different streetfood vendors, some permanent (like Pizza Luxe who I can confirm have cured an office hangover for me in the past) and others which come in on a 6 week rotation. I was actually invited down to try some of the new vendors and headed straight to the Greek Food4Festivals van to grab a pork and halloumi gyros. 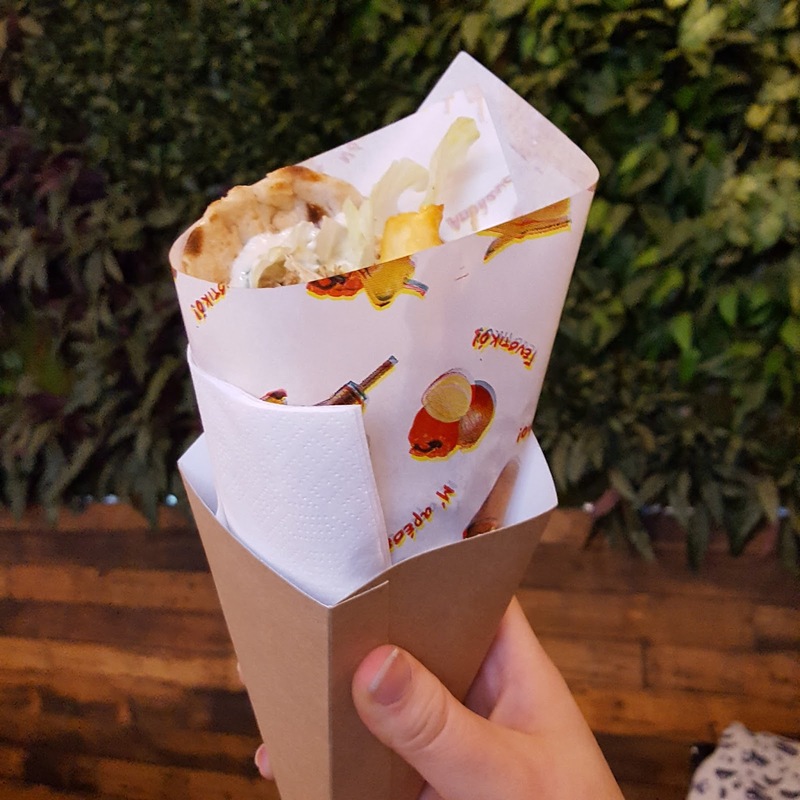 This wrap was absolutely filled to the brim with meat, cheese and salad – 10/10 would recommend for a solid work lunch, even if I did manage to spill tzatziki all over my jeans. 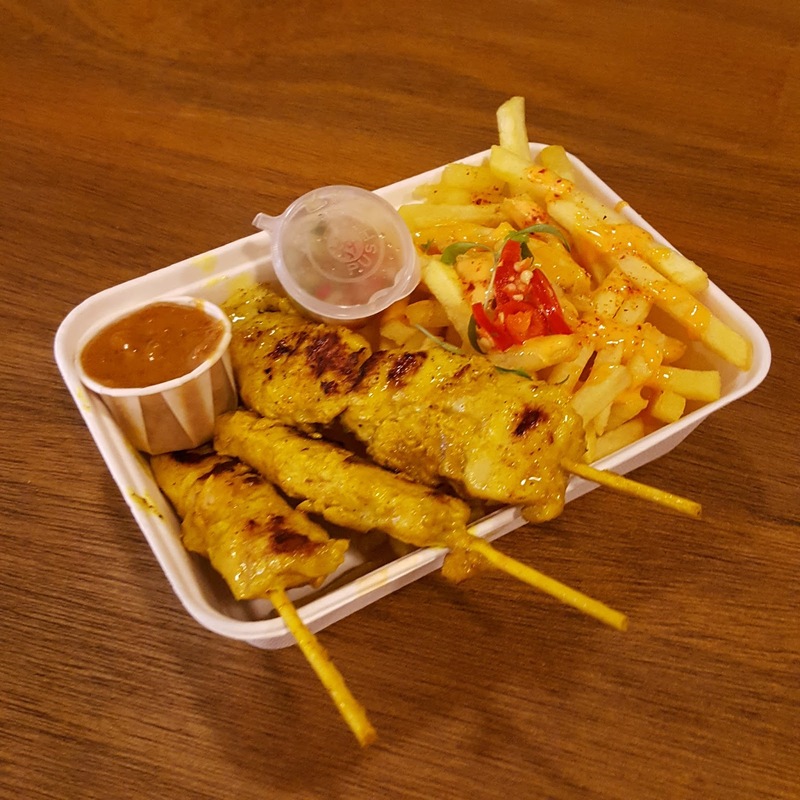 I took my friend Maz with me and she had the most delicious looking massaman curry and Sriracha mayo fries from Tikk’s Thai Kitchen. Right now, Trinity has it all going on and I’d definitely recommend heading there if you’re coming to Leeds for a day of Christmas shopping. 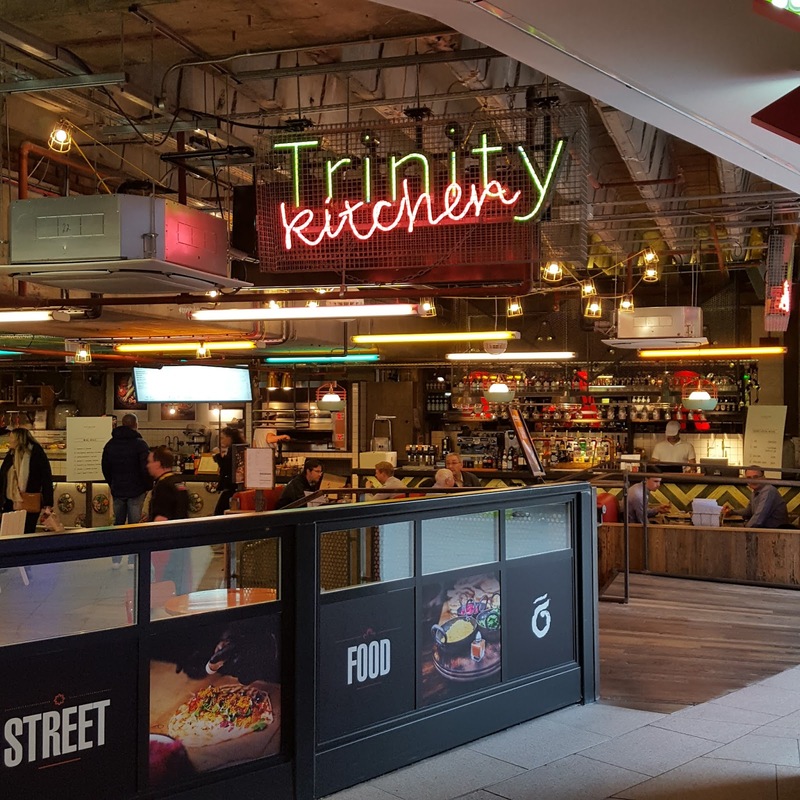 With plenty of festive feels, strong foodie offerings and all the shops you need under one roof, you really can’t go wrong.